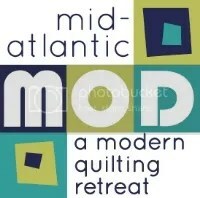 General registration for limited Mid Atlantic MOD retreat spots will open this evening, November 27th at 6pm. Click here for the General Registration link. Click here or on the Members Only tab to get the NJMQG member discount code. The General Registration link is there as well. A waitlist will begin on the registration site when the event is sold out following General Registration. If you need the password to the Members Only section, please email njmqginfo at gmail dot com.